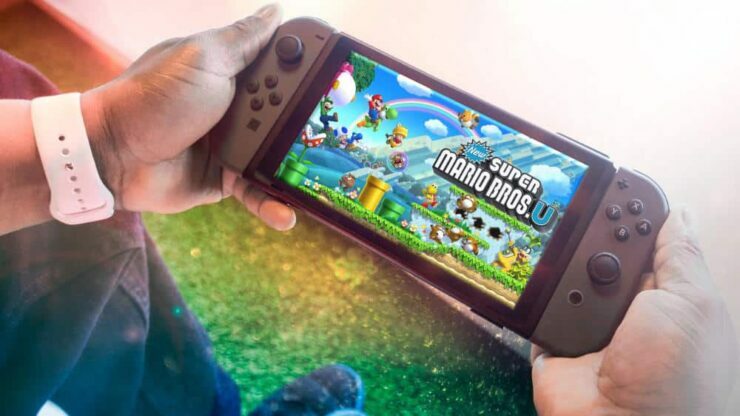 Nintendo Switch System Update 7.0.0 has been rolled out by Nintendo which adds new Super Mario Bros U Deluxe user icons and further improves the system’s stability. Like previous system update for Nintendo’s hybrid platform, its release notes are quite minimal. We’re pretty sure that the new firmware update includes more changes than mentioned, but these additional changes haven’t been reported yet. Aside from improved stability and extra user icons, the new firmware update also support for additional languages, including Chinese, Korean and Taiwanese. Based on the number of ‘stability’ updates that Nintendo has been releasing for the Switch, it appears that the Japanese gaming behemoth is actively trying to make the platform invulnerable to exploits. The Nintendo Switch is available globally now. Nintendo released the hybrid console back in March of 2017.